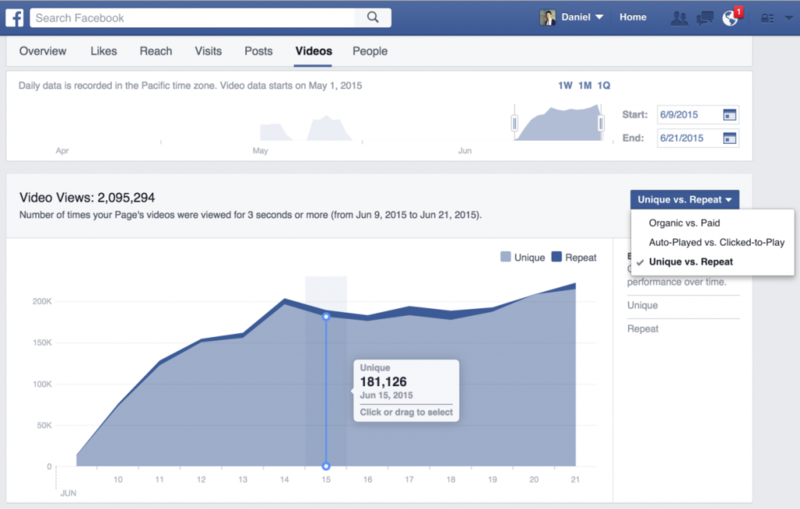 A Facebook Video is designed to be boosted and generate leads. Facebook Videos are extremely impactful – just scroll on your own timeline and see for yourself what content you clicked on. If you are true to the trends, it is videos. Videos in Facebook ads serve as clickbait. Curiosity is a driving force in social media marketing and a captivating video is an ideal way to generate leads. Post a video about the services you provide and see responses surge. The StratiSky team will find an interesting angle to spark comments, likes and have people talking about your video. Facebook only costs a few cents to get in front of your ideal prospects. Target your ideal demographic by may criteria, including region, interests, age, gender, income, and politics – to name just a few. A Facebook video ad is an excellent opportunity to attract the right customers to your business. StratiSky will analyze what will work best to attract the right prospects to your business and boost revenues with campaigns targeted at ideal clients.